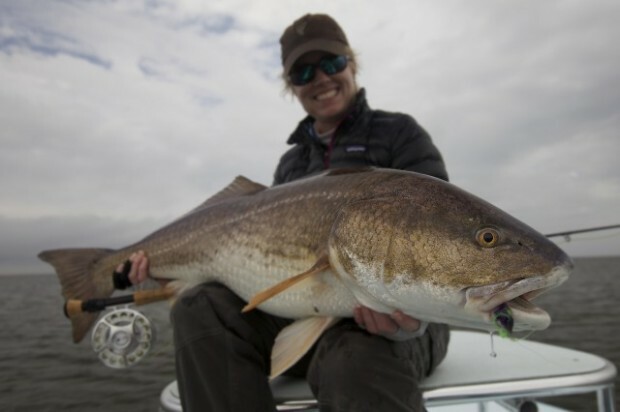 A Few Ounces Shy of Women’s World Record Red Fish on Fly!!! A Testimonial by Capt. Travis Holeman on his Potential 4 lb. Tippet Red Fish Record Caught with Fly Water Expeditions!